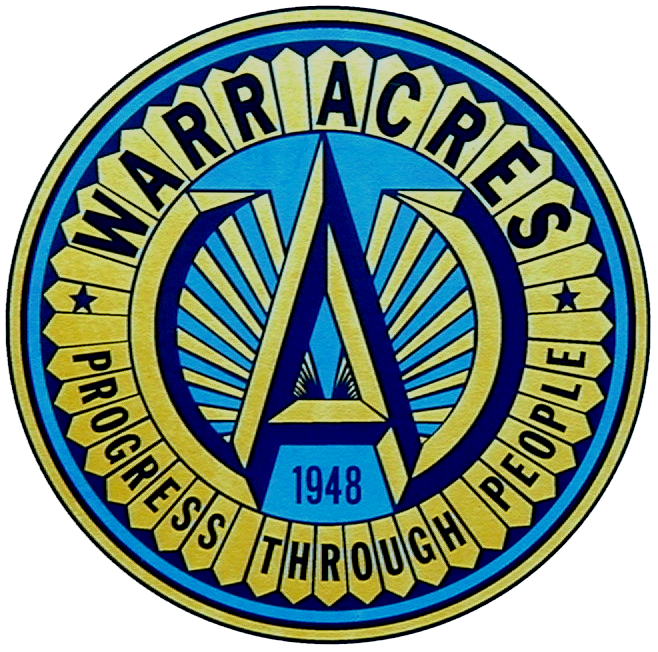 The City of Warr Acres will be having a large-scale training exercise October 30-November 2. The Fire Department will be hosting personnel from the Louisiana, Delaware, and Texas National Guard. There will be a large military and fire department presence in the area of NW 50th street and Hammond, to NW 52nd street and Hammond. We will utilize Dorothy Cavner Park, the Warr Acres Public Works area, and the American Legion on 50th street. The training will involve tents, vehicles, and hundreds of personnel. Please do not be alarmed, as this is only a training event. This training event is not open to the public. This type of large-scale exercise allows us, as first responders to be better prepared to serve the community if a true disaster were to occur. We work hard to make an immediate and lasting difference, offering effective fire suppression and emergency medical service to residents and visitors of Warr Acres. We provide dedicated services to those in need through response and preparedness.